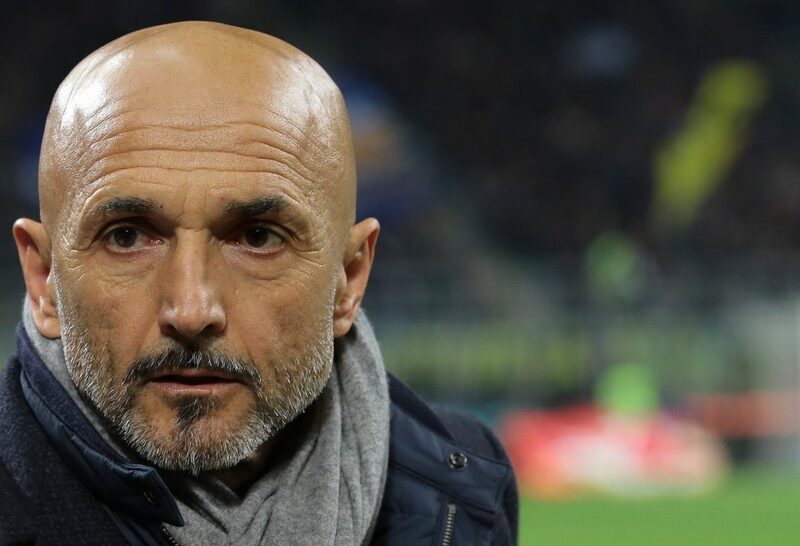 As Inter’s slump continued at the weekend with a defeat to Genoa, manager Luciano Spalletti has identified three key areas to work upon in a bid to turn Inter’s fortunes around and get them back on the right track. Milano based newspaper Gazzetta dello Sport report that Inter coach Spalletti has identified three areas where Inter need to improve to get back to winning ways. The areas are reportedly the teams mentality, fitness levels and tactical disposition on the pitch. As for getting the players fitness back, Spalletti is aiming to recover all of the tired players in Borja Valero and Ivan Perisic among others and concentrate on managing Rafinha. In training this week, there has been a lot of video watching and tactical work. On the training pitches, Spalletti has also took the players back to basics.